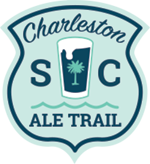 Charleston Has 27 Breweries and Counting. Find Your Favorite. 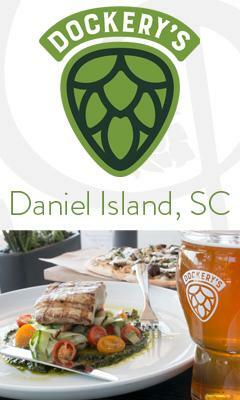 The beer scene in Charleston is getting better by the day. 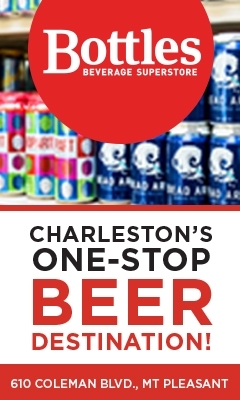 With an incredible number of breweries already pumping out righteous ales it doesn’t really matter what kind of beer you're into: your style lives somewhere here in Charleston. Prefer a battalion of hops marching their way across your palette? Check. Are you the type that enjoys a funky sour or saison made with wild yeast? Got those. Want a dank, dark stout with hints of chocolate or coffee? Yup. We've got those too. 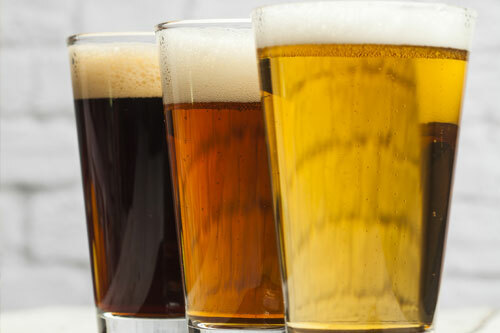 Take a look through our complete listing of Charleston breweries and find something you like. Then go to that brewery and discover more than you expected.